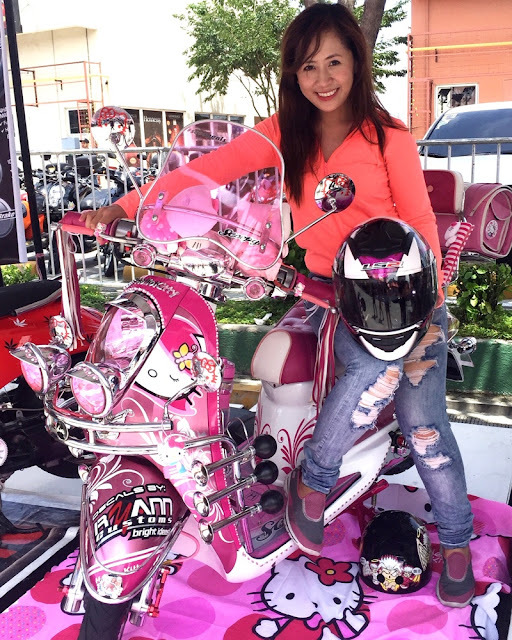 Last September 26, I went to Honda's Gen S Scooter Fest at the Bluebay Walk, Pasay City. Leading motorcycle manufacturer Honda Philippines, Inc. (HPI) has launched Generation S, a new breed of smart, responsible riders who choose and value Honda scooters for their revolutionary technology, innovative features and practicality. 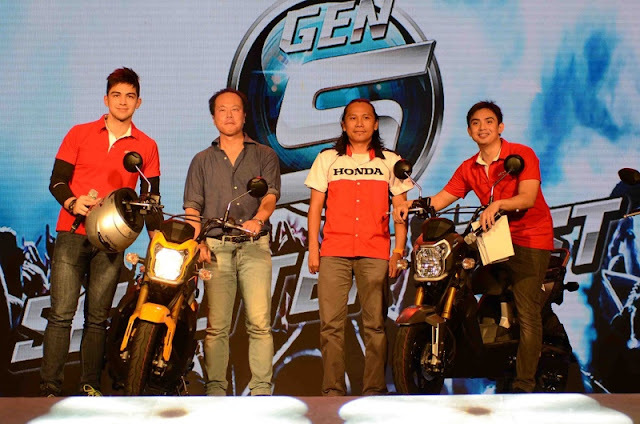 Honda Philippines Inc. (HPI) recently unveiled the all-new Zoomer X, the third installment in the brand’s Gen-S scooter series which boasts of Honda’s Smart Technology. The Zoomer X unveiling was done ed at the sidelights of the Gen S Scooter Parade and Festival held at the Blue Bay Walk, Pasay City. Leading the scooter launch was HPI President Daiki Mihara (3rd from left) and HPI AVP for Sales and Marketing Hideo Nishinaga (2nd from left). They were joined by Advertising Head Mark Anthony Bigayan (1st from left) and Product Planning Head (1st from right) Elie Salamangkit Jr.
“These Gen S smart riders appreciate how their Honda scooters, powered by Smart Technology, enhance their daily life by creating positive impacts on fuel savings, road safety and the environment, especially in the long term,” said HPI president Daiki Mihara. 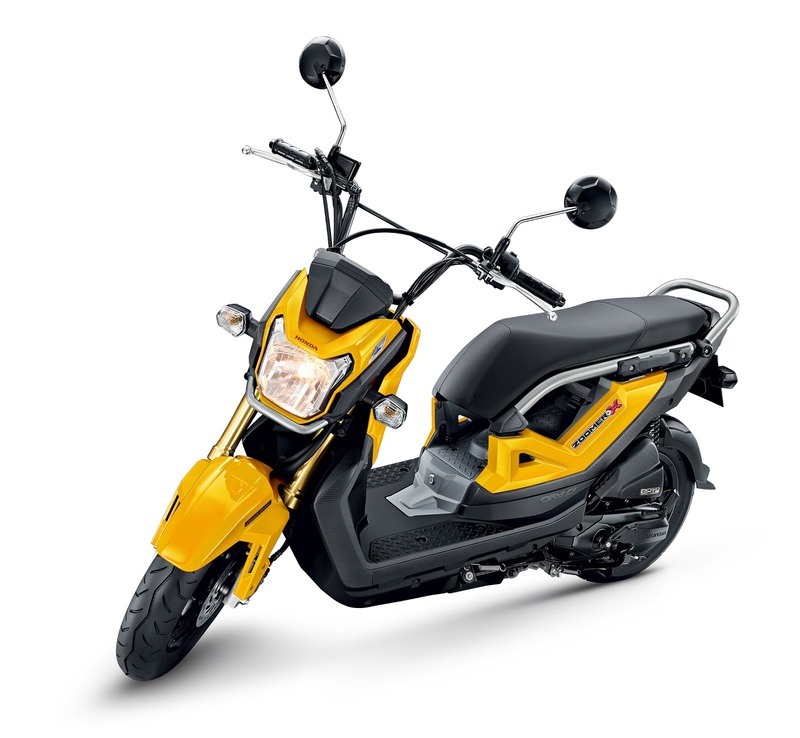 the Click125i ‘Premium Scooter’, and the Zoomer-X ‘Unique Real Naked Scooter’ which all feature Enhance Smart Power, Idling Stop System and Combined Brake System. These are the perfect scooters for the varied lifestyle and personalities of our next generation smart riders,” HPI product planning manager Elie Salamangkit, Jr. said. Honda’s Enhanced Smart Power (eSP) is an advanced engine technology that combines high power and high fuel efficiency with a quiet start and smooth engine revs. This enables the engine to be more “eco-friendly” as it maximizes the combustion process while minimizing friction to optimize energy output and reduce the risk of waste. 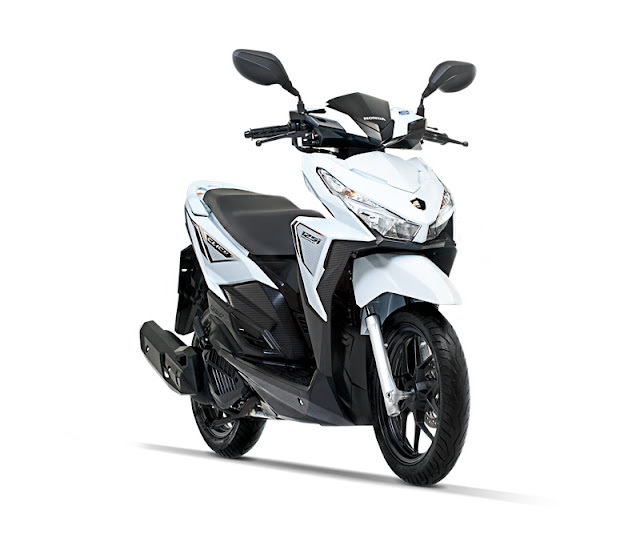 The eSP technology is integrated with the Unique Honda ACG starter that is able to start the engine jolt free and with a more refined sound. Enabling more fuel efficiency and savings is Honda’s advanced Idling Stop System (ISS) which automatically switches off the engine after three seconds of idling and restarts it with just a twist of the throttle for a quick start up and go. This further minimizes fuel consumption especially when stopping at traffic lights or making brief stops. Ensuring enhanced road safety is the Combined Brake System (CBS) which allows for quicker and safer stops as it distributes brake force to the rear and front wheels with just a squeeze of the left brake lever. 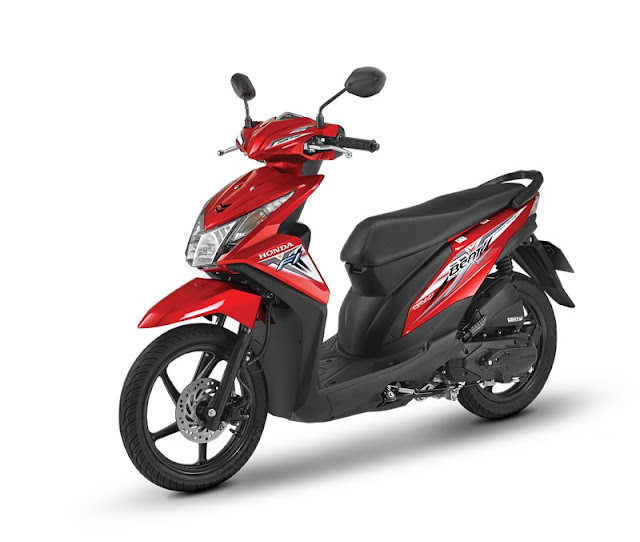 Aside from its Honda Smart Technology features, the Zoomer-X also comes with a upgraded 110cc PGM fuel-injected engine that delivers clean combustion and low friction for 5% higher torque and 6% higher power, making the scooter and its rider an unstoppable force on the road. Compared to its first version, the all-new Zoomer-X has an 8% higher fuel efficiency which notches at 62.5 km/liter (ECE R40 Test Method). The all-new Zoomer-X also features bold advancements in design and feature as it draws inspiration from a naked, tough and durable design concept. 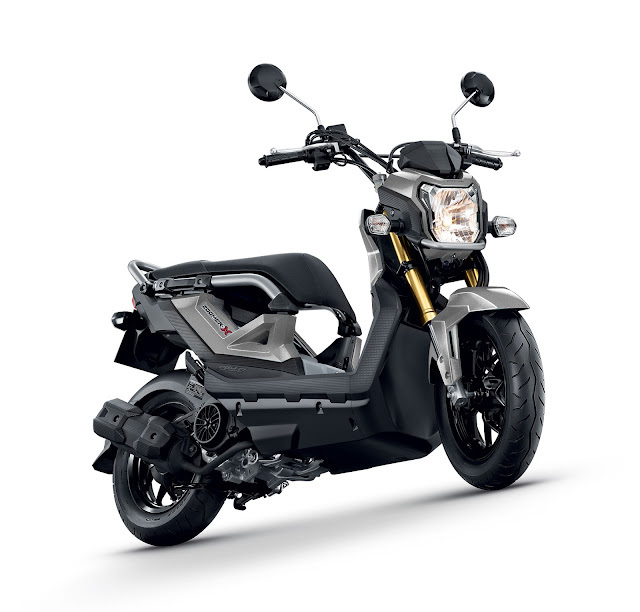 The unique scooter now sports a fully-digital meter panel, new headlight in stainless steel frame, inverted shock absorbers, 12” cast tubeless tires, unique seat compartment, and real naked style which features new wrapped-around image of structured stainless steel frame from dual seat to RR grab, making it as stylish and customizable as it is powerful and innovative. Hundreds of scooter enthusiasts joined in the recent Honda Gen S Scooter Fest. 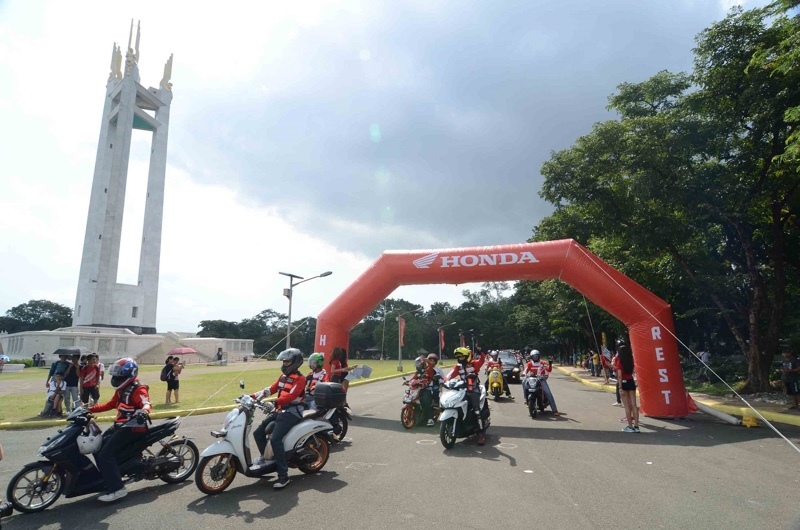 The motorcycles held a scooter caravan from Blue Bay Walk in Pasay City to the Quezon City Memorial Circle and back. 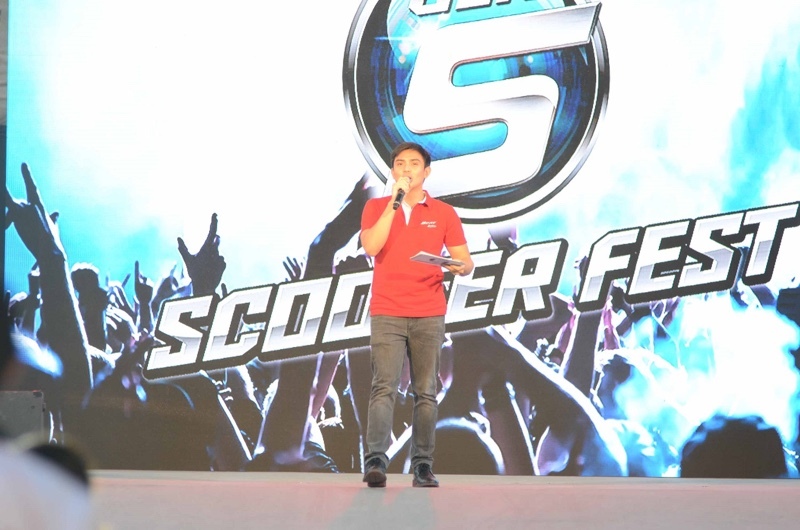 During the whole-day event which was capped by the GEN S scooter parade, visitors were treated to exciting games and raffles, photo booths, live DJ and band performances, Smart Technology workshops and a special AVP message from Honda GEN S ambassador and Zoomer-X endorser Daniel Padilla. GMA7 Artist John Paul Joseph ‘Sef’ Cadayona entertained the crowd during the recent Honda Gen S Scooter Fest held at the Blue Bay Walk in Pasay City. 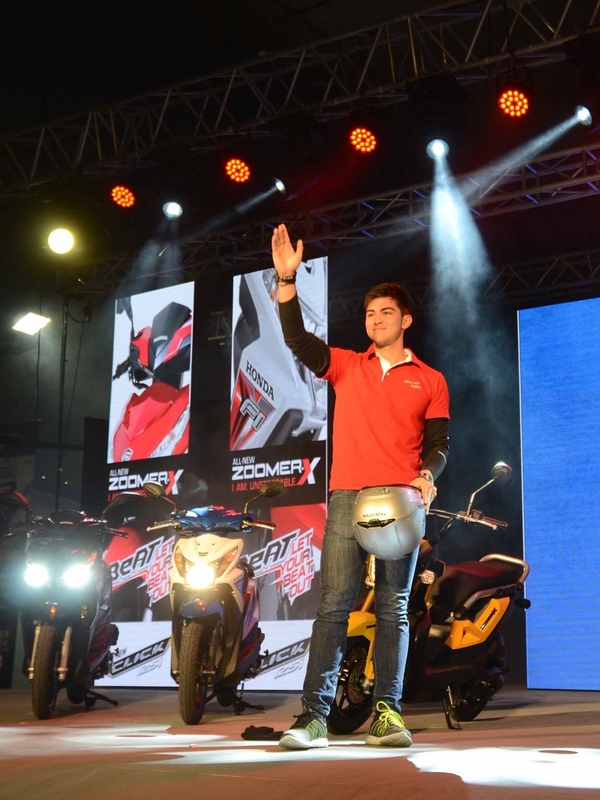 Rising GMA7 actor Derrick Monasterio is among the surprise guests during the recent Honda Gen S Scooter Fest. Scooter enthusiasts were also treated to test drives and exciting activities courtesy of Smart Tech testing booths where they experienced how the Smart Technology works in Honda’s latest line of scooters. These included the Scooter Dyno Test which measured the scooter’s speed and fuel efficiency and the Scooter Ramp Test which highlighted the Idling Stop and Combined Brake Systems. and trend-setting Mat Crypton Silver Metallic colors for Php93,900. cute naman ng mga designs, ang porma! eto ang in ngayon! love your outfit here, teenager look lang!